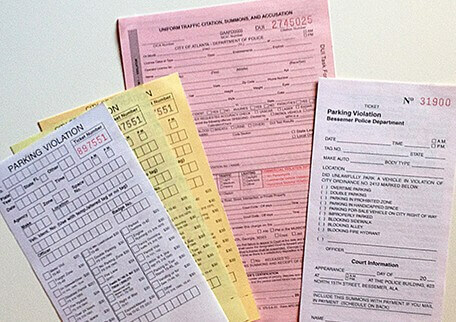 Forms for police, administration, payables, and other government tasks. We can provide you with quotes on existing forms, or help you design new form applications. Contact us and a King Printing Solutions rep will work with you to show you the spectrum of products and options we can offer.